TMG has a senior management team who are highly skilled and experienced in the exploration, development and operation of gold mines to support the Company into achieving positive social and environmental change supported by the board of directors. 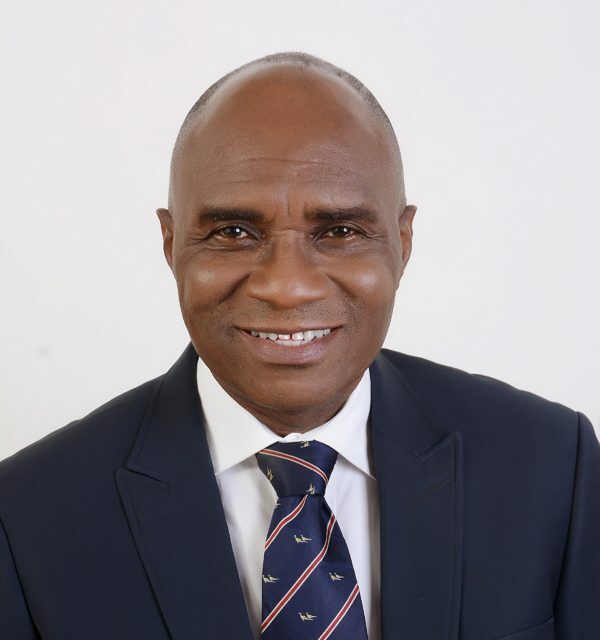 Dr John C. George has had over twenty one (21) years managerial experience in the energy-saving glass processing industry in Europe and exploration/mining of gold deposits in Africa. 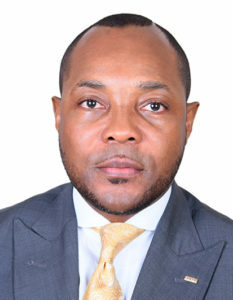 He is currently the CEO of ROTEX Group of Companies with affiliate companies like ROTEX Capital Limited (Nigeria), ROTEX Glass Ltd (Nigeria), ROTEX Minerals Limited (UK), European Realty Limited (Ukraine), Tree Mines Global Limited (W. Africa), amongst others. He was awarded an African Achiever in Europe in 2013. He was honored by BBI UK in recognition of monumental contribution to community, cohesion and development (2018). in Project Management, operations and maintenance management in the Steel and allied industry and development of power plant projects. Engr. 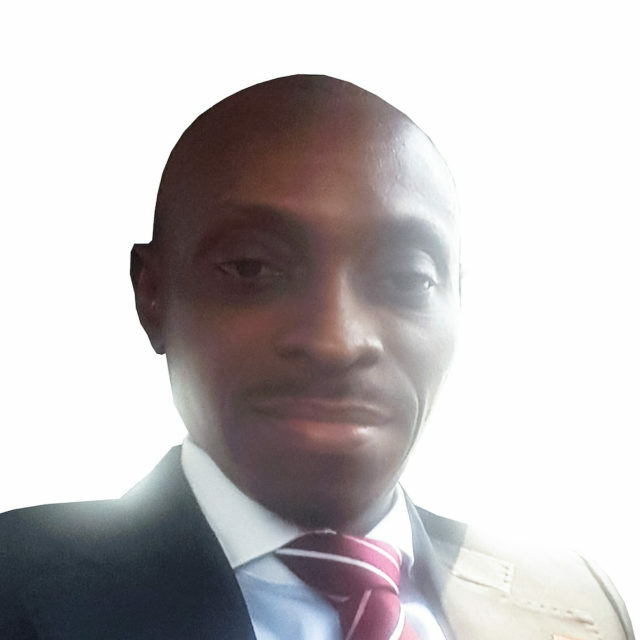 Madagua is a member of the Nigerian Society of Engineers and Fellow of the Nigerian Metallurgical Society. He has many publications and he is the author of the books “The Betrayal of the Nigerian Steel Dream- Delta Steel Company Saga” and “Who says Government has no Business in Business”. Engr. Anthony A. Madagua served on the 4-man Ministerial Panel for the Review of 2018 Technical Audit of the Ajaokuta Steel Plant. 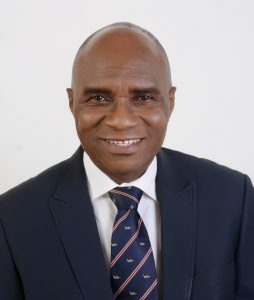 He is a regular contributor to national discourse on steel, energy and allied matters and currently the Managing Director of Peatts Engineering and Development Company, Abuja. 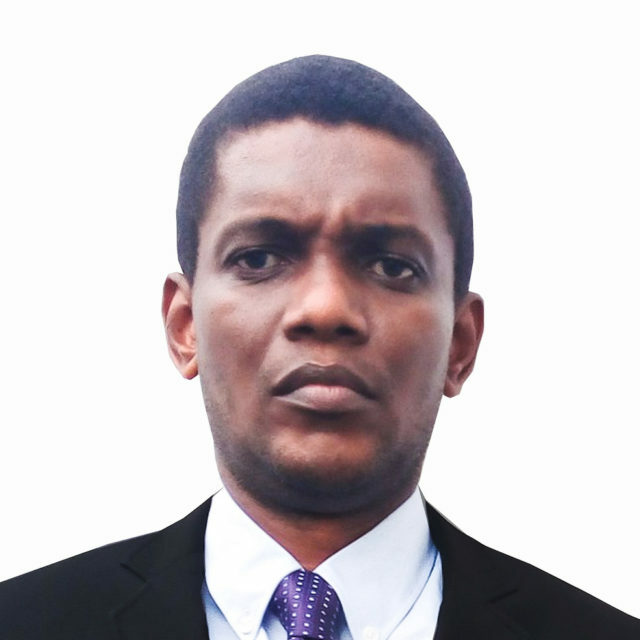 A managing partner of Tree Mines Global – TMG, Dr Chika is a Nigerian-born British and Canadian physician. Dr Chika holds an M.D General Medicine degree from Kharkov State Medical University Ukraine 2007 and he currently resides and works in Greater Toronto, Canada. 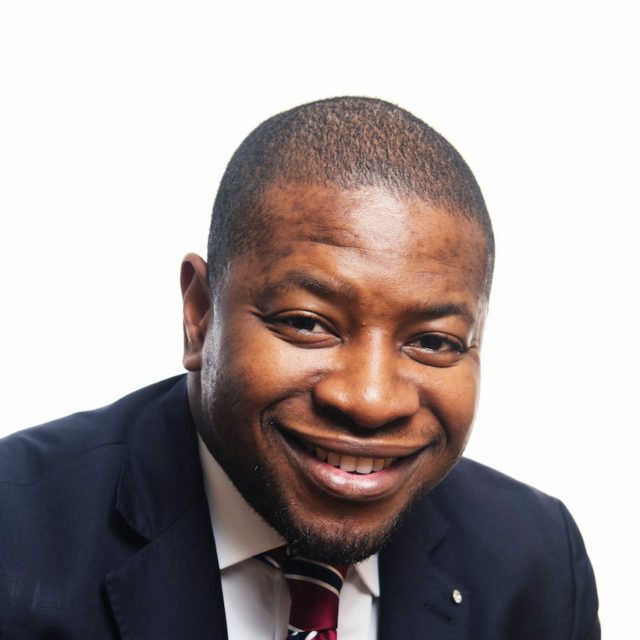 He is an entrepreneur and before assuming his role of Managing Director of Tree Mines Global, Dr Chika served as the Managing Director of Jade Blossom Care Homes in Leicestershire UK. He has more than 10 years of experience in team partnership and leadership within General Practice Surgeries which involves the deployment of a forward-looking strategy, scrutinising the team’s performance and analytical thinking as well as ensuring robust systems are in place for financial, clinical and non-clinical risk evaluation. Dr. Godpower I. Madu, PhD, DIC Worked for over fourteen (14) years with Dow Chemical Company, a multibillion dollar global Petrochemicals Company, specializing in Process Engineering & Advanced Control in several Petrochemical Plants. An ever-evolving mineral resource professional, Tim has in the past 15 yrs held roles as Consultant, Project Manager, Chief Operating Officer. His journey has afforded him core project experience encompassing greenfield exploration all the way to sustainable production and rounds of fundraising in 12 countries across 4 continents. His participation has involved publicly listed Exploration and Production Juniors, Institutional Fund Groups, High net worth mining investors and Governments. A wealth of personal relationships across the industry spectrum have been developed in the course of this career. In 2015, Tim returned to Nigeria to create MOTI who have so far assisted 13 local license holders in de‐risking their mineral assets. MOTI have teamed up with SRK Exploration services, Excalibur and a European investment bank to carry out specialized resource definition and monetization programmes across specific African countries. Currently, Tim is engaged as Technical Adviser to Riverfort Global UK, Blacksands Dubai, Scotia Exploration UK and is Technical Director on the board of CGMG Hong Kong. His commodities experience includes Gold, Diamonds, Tantalum, Tin, Uranium, Lead, Copper. Peter started his career at Prestea Goldfields underground mine as a mining assistant about 40 years ago. 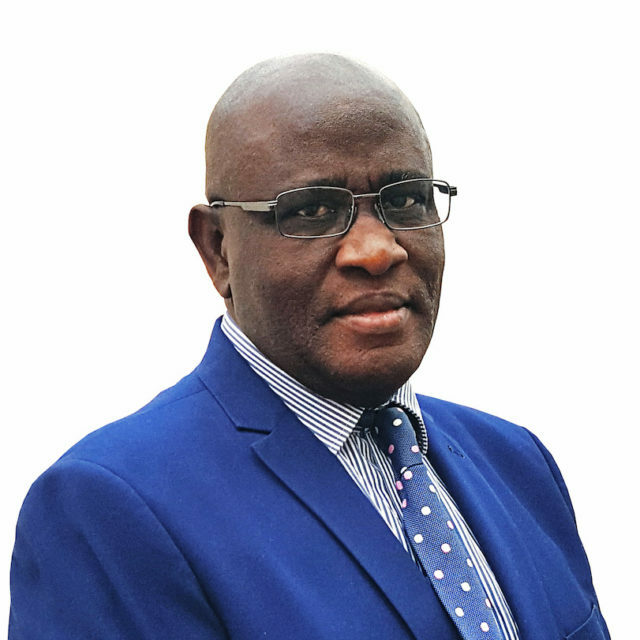 His breadth of experience has covered the entire sphere of Gold production from working in roles as Mine planning engineer, Plant & Goldroom metallurgist, Mining Engineer, mine superintendent and even Managing Director of Production companies. David’s experience in mineral exploration and mining focuses strongly on Gold, Tin, Tantalum. He has worked extensively on alluvials, epithermal, birmian deposits across 15 countries in a career that spans 37 years to date. Between 2014 and 2016, he led the exploration and mining of alluvial Tin for Promethean resources in Nigeria. David has served as an associate exploration geologist for CSA global since 2005. David has worked on Tim Tokun’s projects in Nigeria ever since 2016. Nick O’Reilly has been retained by Tree Mines Global Ltd to advise on the exploration and development of the Kaba Bunu Project. Mr O’Reilly is Principal with Mining Analyst Consulting Ltd, a qualified exploration geologist and Competent Person (CP) for JORC Code and AIM Rules. He has over 14 years’ experience in mining and exploration programme valuation, audit, due diligence, design and project management, ranging from grassroots stage through feasibility study to production across all major commodities, with a developed speciality in gold, uranium and base metal exploration. Nick provides technical advice to junior mining and exploration companies looking to develop their own projects, raise capital or divest and technical due diligence to the mining investment sector. Nick is also currently Co-Chairman & Treasurer of the Association of Mining Analysts (AMA), a non-profit London based organisation representing the broad mining investment community and a Non-Executive Director of Panther Metals PLC. He holds a BSc degree in Applied Geology from the University of Leicester and an MSc in Mineral Project Appraisal from the Royal School of Mines, Imperial College, London.